Planning an overnight trip or a long vacation? 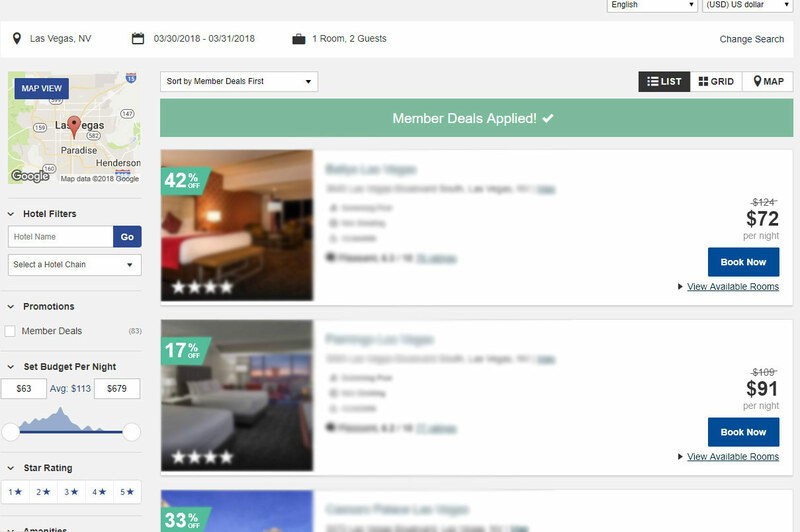 Search and find your hotel room through the Priceline Partner Network. AOPA members get exclusive discounts of up to 60% off publicly listed pricing on four-star hotels all over the country. Exclusive discounts available for AOPA members only. 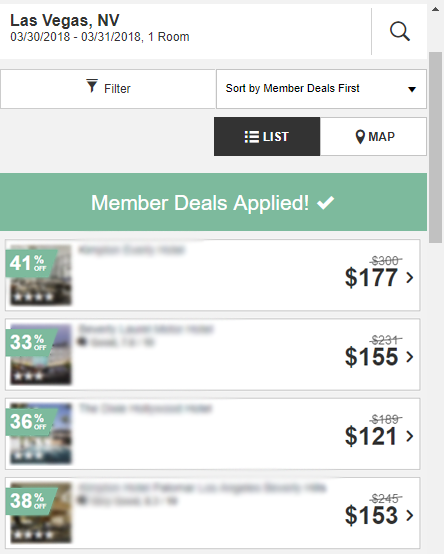 Please login to access the hotel booking site.Not a member of AOPA? Learn more about membership benefits and other discounts available.